Home > Deposition Materials > Overstock Sputter Targets ON SALE! QSRE is offering price reduced/overstock real on sale sputtering target at a very competitive price. The sputter targets listed as follow are produced for orders that was somehow cancelled due to all kinds of reasons, or over production with other orders as stock. All these targets are in perfect shape without flaw, unless otherwise noted. 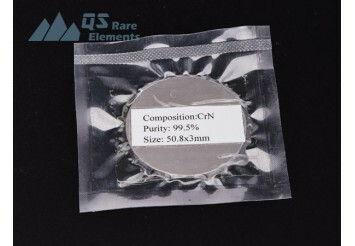 QS Rare Elements is a professional supplier and custom manufacturer of sputter targets and other custom composition advanced materials. Below is the list of our current over stock sputter targets. All of these targets below are in stock and will be delivered in days with shipping cost included. 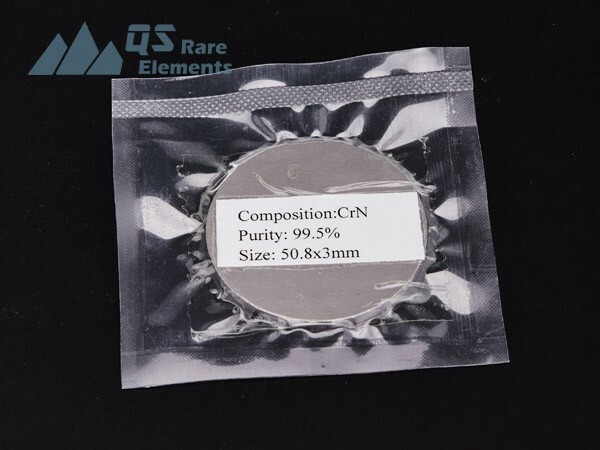 Please check the other custom composition, manufactured to order sputter targets with link as follow and feel free to send us a inquiry for latest on sale products.